A sneak preview of "Double Identity." 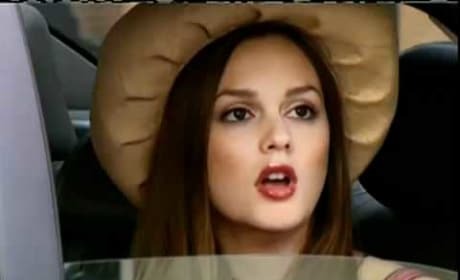 Blair and Serena talk about her upcoming date with Louis and Serena's big choice. 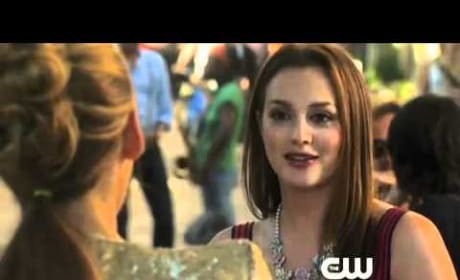 Another promo for the second episode of Gossip Girl's fourth season, "Double Identity." This one is the Canadian version. The extended promo for the second episode of season four of Gossip Girl. Here's a new look at "Double Identity"! 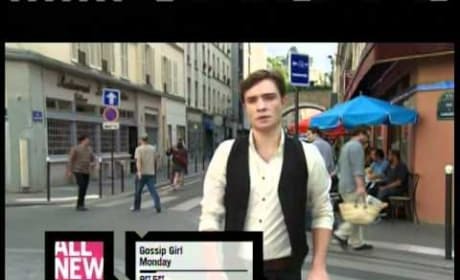 The first promo for the second episode of the fourth season of Gossip Girl. What will happen when Chuck and Blair reunite?